1st Gen "How To" - Changing FRONT Brake Pads for Beginners! 1st Gen "How To" Changing FRONT Brake Pads for Beginners! 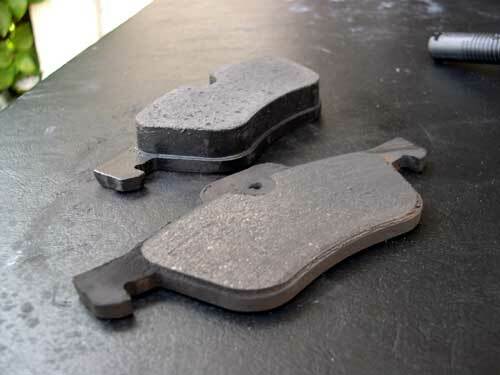 Changing FRONT Brake Pads for Beginners! As with all mods or DIY articles, the information provided here is without warranty. I am providing the steps for your information, but beware that problems may occur and that you accept full responsibility. Should you encounter any problems, please take a deep breath and post your problems to the thread (see link at the bottom) and we will all do our best to assist you. I am not a professional mechanic. 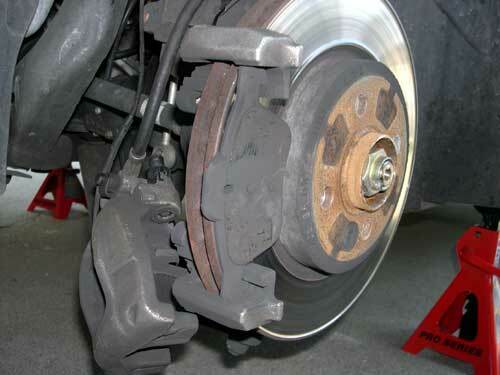 In fact, this was my first time working on brakes, but I spent many weeks researching this subject. 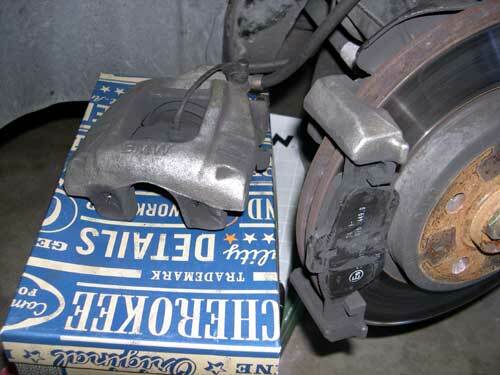 Changing your brake pads is a very rewarding DIY project. 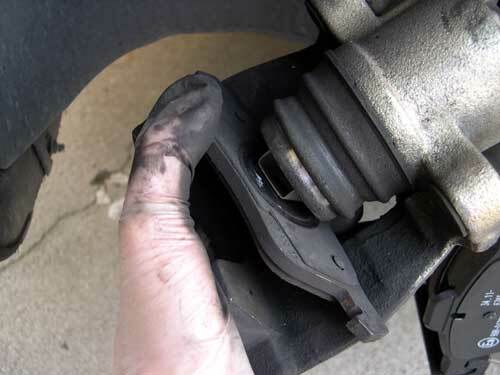 This tutorial focuses specifically on giving you the complete picture on how to replace your OEM pads and Brake Pad sensor for the front axle. 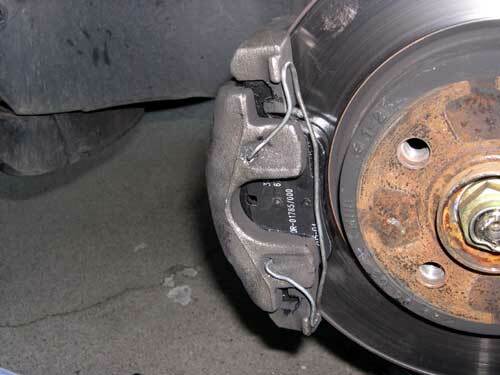 After you've done this yourself, changing the rotors or upgrading to aftermarket pads is a breeze! It all started a few weeks ago when I noticed my brakes were noisier than usual. They squealed every time I came to a stop. I wondered if my brake pads were worn. But how would I know? I found a BMW measuring tool in my Bentley manual that you just insert into a hole in your wheel, and it tells you how much pad is left. A visit to the local MINI dealer said they could order it for $45. It wasn't outrageously expensive, but I decided to learn more before buying this tool. Then I noticed a new light was on, on my dash. I have the OEM navigation system and, next to my seat belt warning light, was a yellow symbol. It was a circle with three little lines around it. 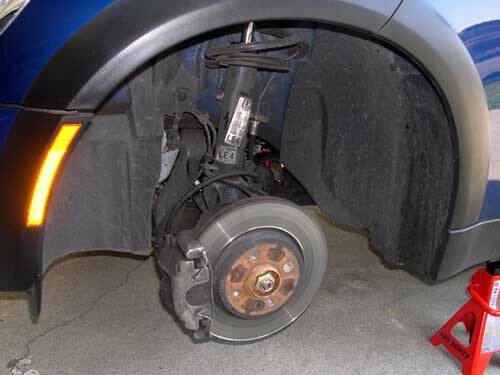 The manual said it was the Brake Pad Wear Sensor. I had read earlier that our MINI's have two sensors, one on the front left wheel and one on the right rear. 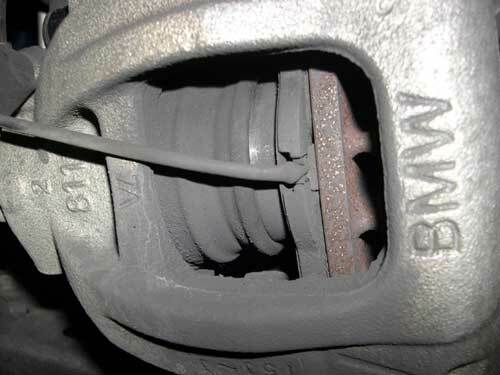 While I had assumed I needed new pads on the front, I did read on NAM about some people who had defective calipers which caused their rears to wear out first. I was in a dilemma. I really wanted to go for EBC Green Stuff pads to reduce the brake dust. I told myself 20,000 miles earlier that when my pads were worn I would go this route. 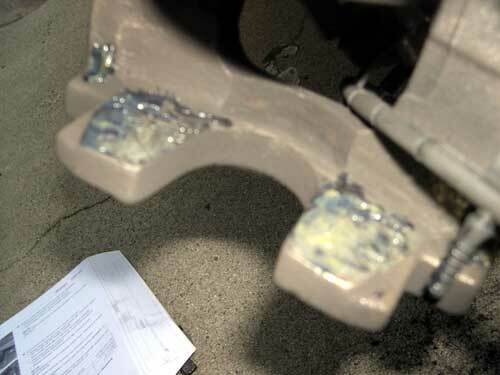 Of course, I also heard that some people have had their brake pads replaced under the service warranty. With 4,300 miles until my next service and my Brake Sensor light on, I didn't think I was going to make it! How far could I drive with the sensor lit? How much pad was left? A call to the local MINI Service dept told me they wouldn't be able to replace my pads before my trip to AMVIV II the next week. I seriously doubted I was going to be able to go another 600 miles on these pads. Of course, I didn't really know the condition, it was just an assumption. I also read that the wear sensor is a wire that's attached to the pad itself. 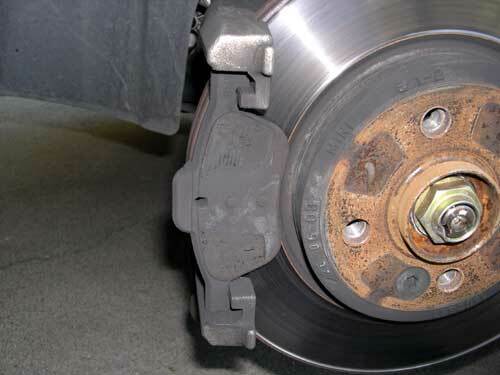 When the pad reaches a particular thickness, that wire wears down too, causing the Brake Pad Sensor to light on the dash. While I would normally have ordered aftermarket parts by mail, I needed the parts now!! So I found that my local Pep Boys had the EBC pads for my MINI in stock, but they didn't know much about them, and said they didn't have the slots for the wear sensor. Since I knew there were 2 versions of these pads, the original without the sensor hole and the new ones for 04-05 MINI's, it only made things worse because I had an 03 and I WANTED to retain the sensor. 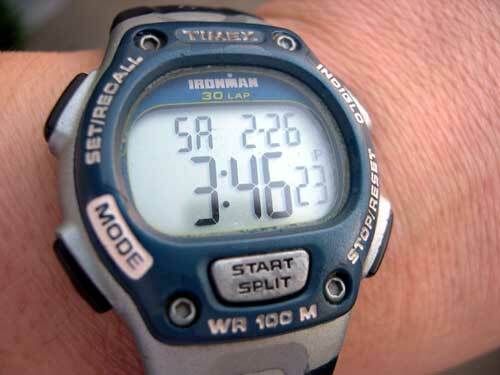 The wear sensor is the reason I'm in this predicament. I didn't want to forego using it. It would keep me from doing more serious damage, like metal to metal contact of the brake pad backing plate to the rotors!! 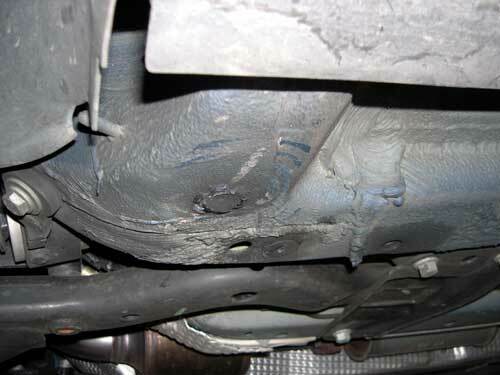 Also I read on the forums that some people had problems replacing the fronts with EBC's and leaving the rears OEM. It had to do with the new ones gripping earlier and not being able to balance out the braking force front and back and causing handling problems. So there's the dilemma. I needed to get my car back into safe working order by spending the least amount of money, and I had no idea what I was getting myself into. 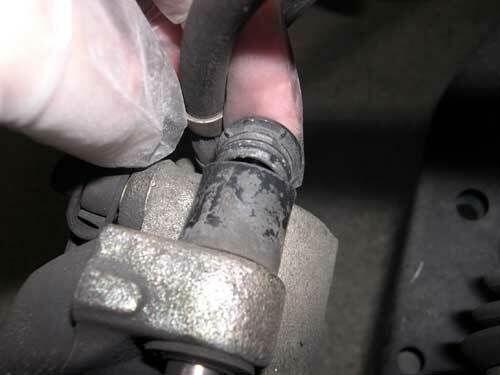 There was no documentation about the Brake Pad Sensor on the forums, since most people seemed to discard it when going to aftermarket pads that didn't support their use. I didn't want that light on my dash, so I knew I was going to have to buy a new sensor wire, and it didn't make sense to not use that new wire with new EBC pads that might cause other problems!!! So I decided to put everything back to stock. I would buy OEM pads and the Brake Pad sensor and get everything working, then consider going to EBCs several months down the road. I had enough on my plate already! With this determination made I now needed to find out if I needed front or rear pads. So I took off the front left wheel with the Brake Pad Sensor. I looked at the rotor and found the brake pad, well, what was left of it. 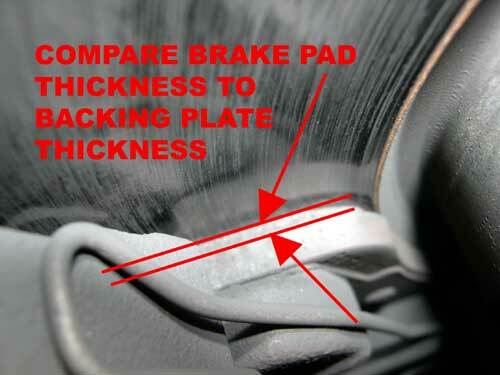 I had read that the brake pad should be at least as thick or thicker than the backing plate that holds the pad in place. In my case, the pad looked to be completely gone, or maybe a 1/16" sliver! That didn't look good. I then removed the wheel from the right rear corner and saw that the pad was just about the same thickness as the backing plate which indicated the obvious--that the front pads were in dire need to be replaced! I would keep the rears in their present state for now. And this brings me to the DIY article! 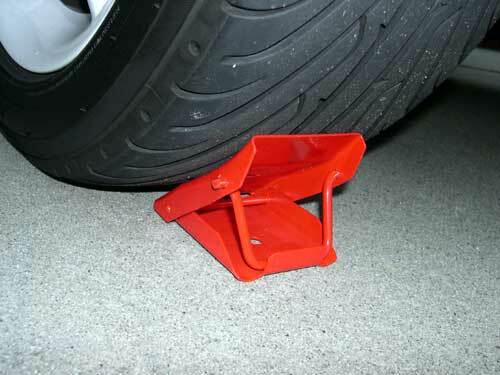 A set of these can be very handy when you find you just don't have enough room to reach your bolts! 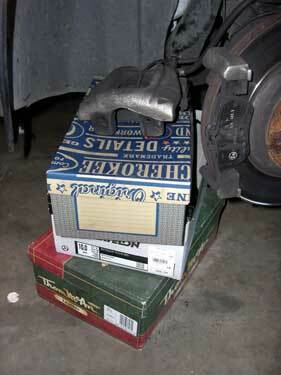 Your brake pads come with 4 shoes (2 for each wheel). 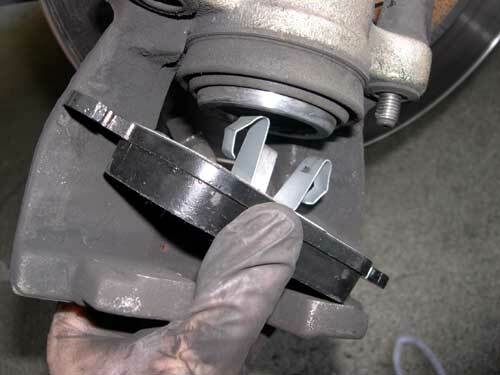 A replacement brake pad is being trial inserted into a compressed piston. This is how Plastilube comes packed. 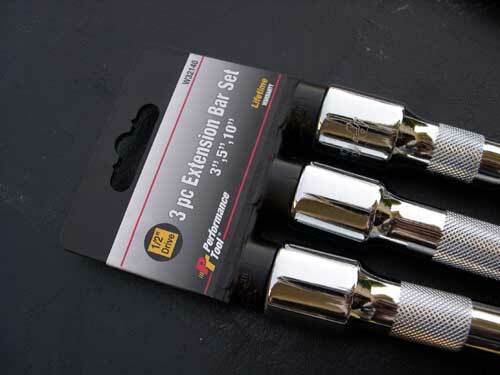 Available from the MINI Parts department. You will want this to prevent any brake squeals! Notice that in each pair, one has a clip and the other side is flat. Each pair is identical, so there is no need to worry about interchanging them. Make sure that you don't touch the face of the pads with your fingers! Oils from your skin will cause problems! 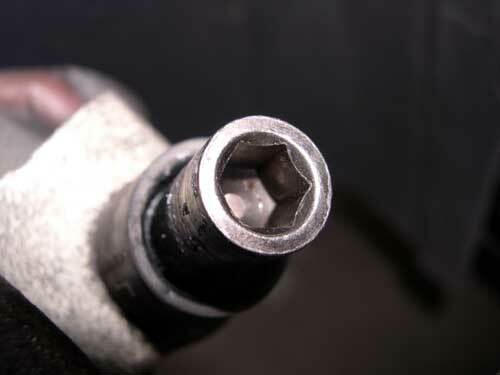 The side with the clip will clip into the Piston. What's the piston? Read on! 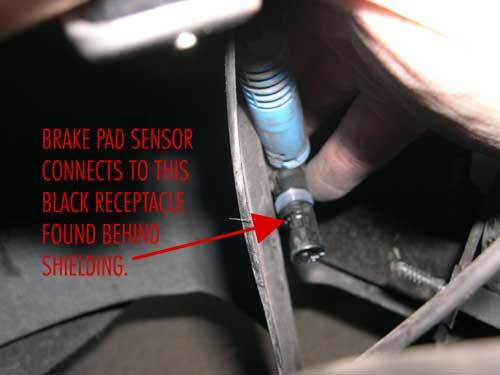 The brake pad sensor (small end) consists of a long wire that connects to the front left pad assembly. The other end (cylindrical end) goes to a receptacle that's hidden by some of the paneling. When should you change your pads? The pad in front is my pad after 32,000 miles, pretty much worn down to the backing plate. The plate in the rear, is the new pad. You can see the difference is pretty dramatic. You should look at your pad thickness every time you rotate your tires. If the pad is thinner than the backing plate, it's probably time to replace the pads. 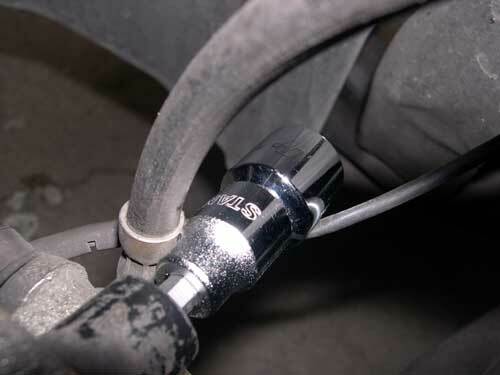 If you replace them before you get to the wear sensor, you can save yourself $16.50 in parts! 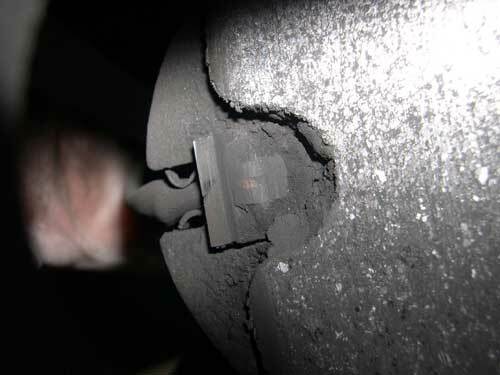 Just by looking along the brake rotor, you can see the thickness. We're going to lift the MINI up on jacks. 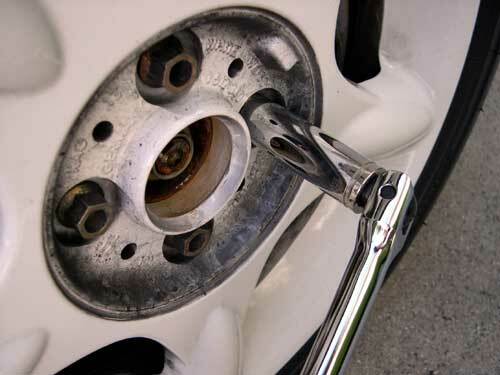 But before we do that, make sure to loosen the lug bolts. Loosen, not remove. 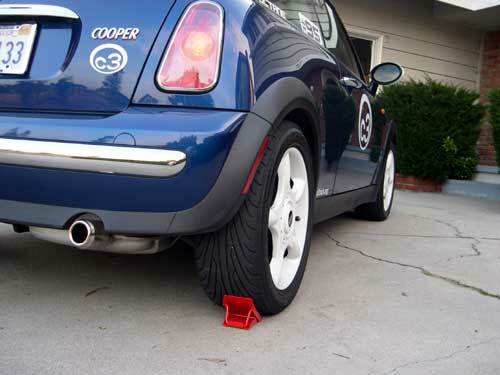 If you lift the MINI on stands before loosening your lug nuts, you won't be able to remove the wheels! 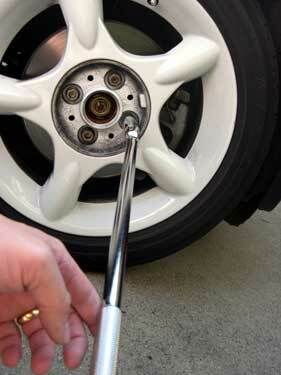 The OEM wheels come with this little tool to remove the hubcap. If you plan on working on your car frequently, get at least an 18" breaker bar. 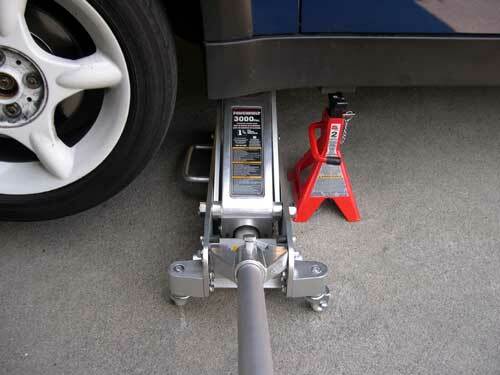 It makes removing the lug nuts much easier over using the spare tire kit. 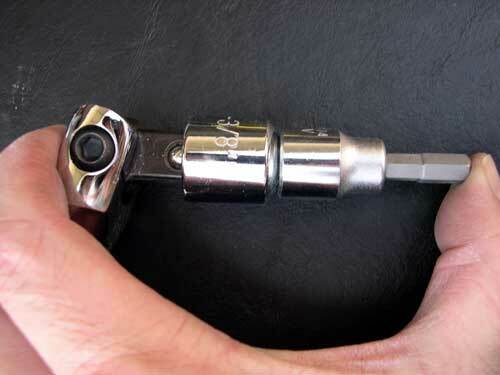 You can turn the breaker bar at a 90 degree angle to remove the lug bolts, then straighten it out and spin it with your fingers to remove the bolts. A coffee can works great to keep all the parts you removed in one place! 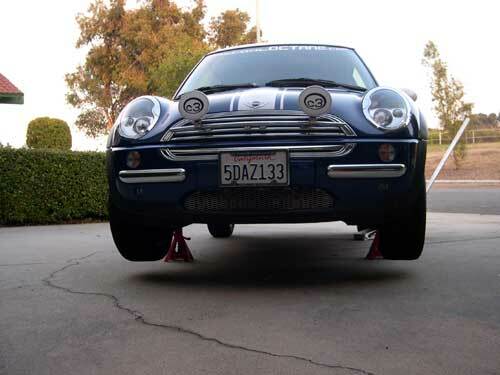 To keep the MINI from rolling, chock the rear wheels, pull the handbrake, and shift the car into gear. The MINI has 4 jacking points. 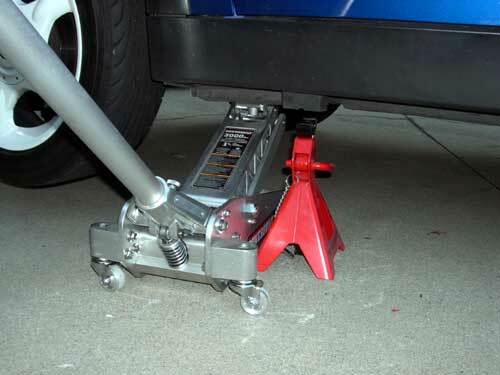 Since you're going to want to use these points for the jack stands, you're going to have to find a different place nearby to jack the car from. I found a place that was acceptable and didn't leave any marks. Working on one side at a time, remove the wheel and set it aside. This wire actually holds the two parts of the brake calipers together. To remove the clip, insert a flat bladed screwdriver on the lower portion of the clip at this point, and simply wiggle it off. Inserting it at this location is the easiest way of removing it. As you can see here, this part stays on the rotor. It actually loosely holds the outer brake pad. 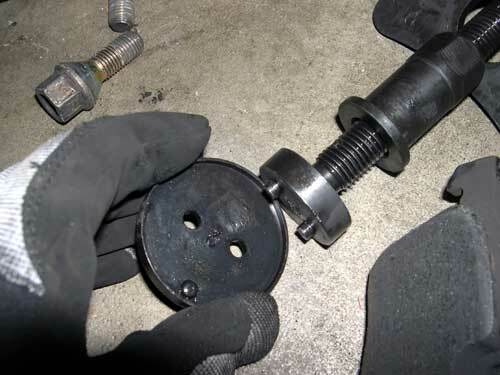 If you wanted to remove this part of the brake assembly, you would need a 16mm socket to remove 2 bolts, but for just changing brake pads, they will remain as they are. 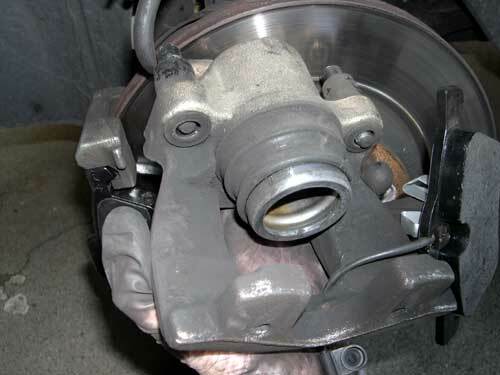 This assembly holds the inner brake pad. The piston is a part of this component and isn't very visible here. 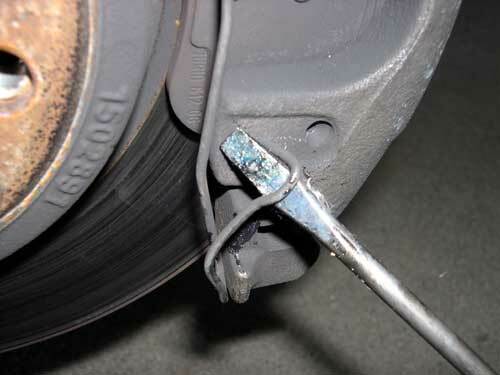 It's what pushes the brake pad against the caliper when you step on the brakes. It should be pretty clear now that there are 2 major parts here. 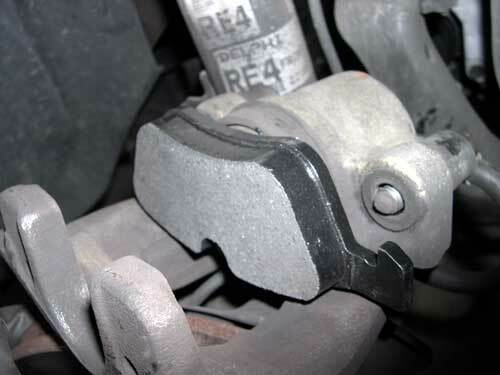 Each component holds each side of the brake pad. 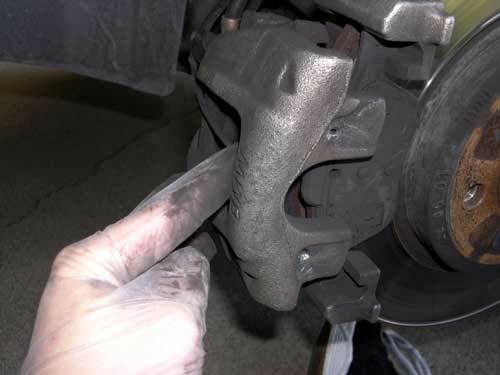 The pad with the clip goes on the part of the caliper that is hanging (but don't actually leave it hanging like this). No specialized equipment required here. 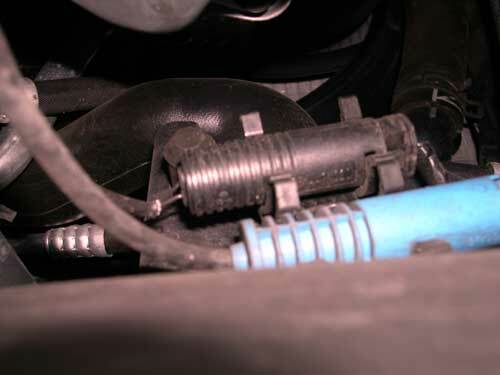 The wire you see in the middle here is the wire for the brake sensor. 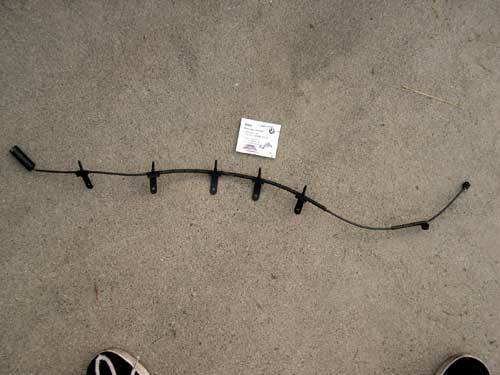 This wire can be found on opposite corners--the left front wheel and right rear wheel. 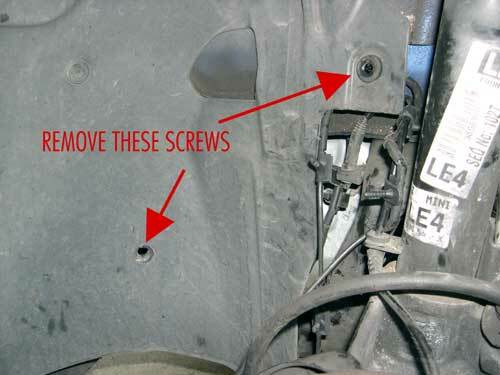 To take apart the brake assembly, you only need to remove two screws. They are hidden behind these plastic caps. Just use your finger nail to remove the cap and insert a 7mm Allen. This is the tool you need. I could only find it for a 3/8" ratchet. 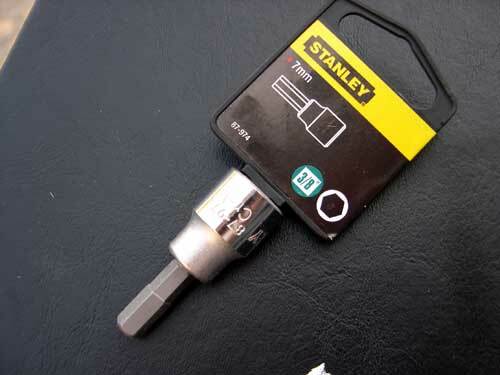 Because I wanted to use it with my 1/2" Torque Wrench, I bought an adaptor to convert my 1/2" drive to a 3/8" socket. I found this set at Pep Boys. 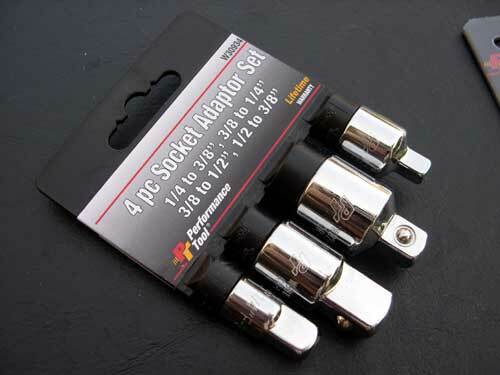 Figuring I may need this in the future, I decided to buy a set of adaptors for $10. It should be evident here that a 3/8" Allen Socket won't fit a 1/2" Drive ratchet. An adaptor saves the day!! You can't see what the 7mm Allen head looks like because it's facing away from you. 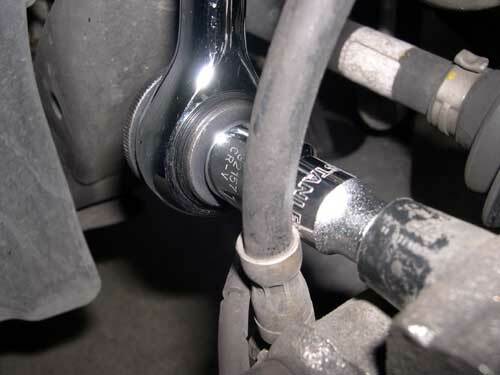 Using a ratchet, just loosen the bolt. 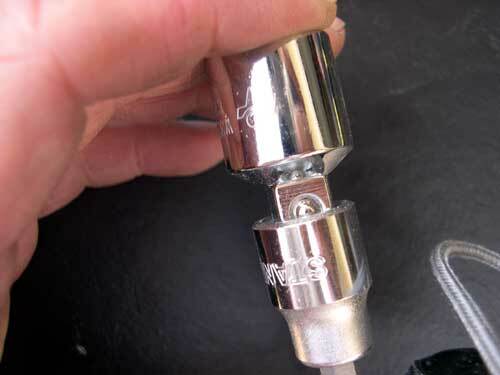 Once you've loosened the 7mm Allen with the ratchet, remove it, but leave the socket in place and just use your fingers to remove the Allen bolt. 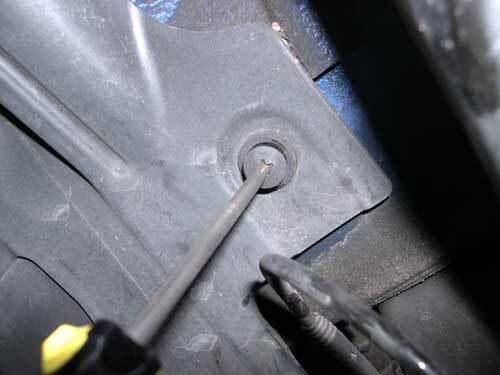 If you look closely at where the Allen bolts travels, you can actually get your fingers in there to help the bolt come out. 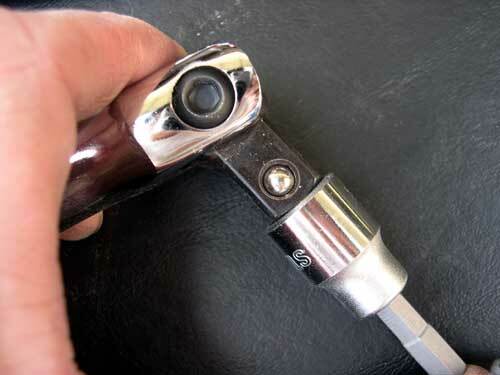 Once you are sure the 7mm Allens have been loosened and removed, you can slip off the caliper assembly. It will need to be wiggled quite a bit. The piston will be fully extended making extraction a little difficult. 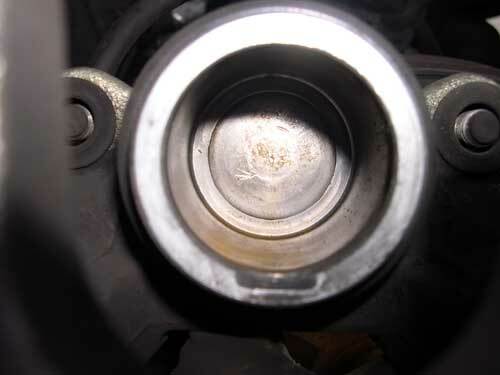 Ok, you can see the piston here. It's that large cylindrical part with a rubber boot. You can see I'm removing the brake pad with the clip from it. This pad has the brake sensor still attached. 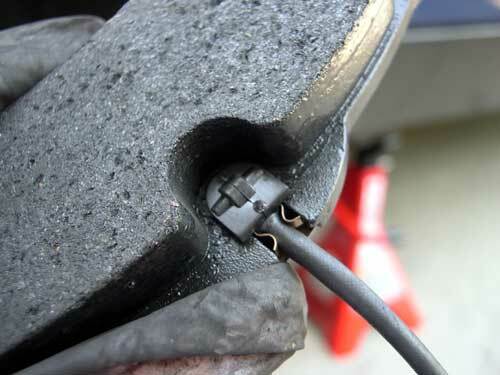 In the next step we will remove the sensor so we can free the brake pad. 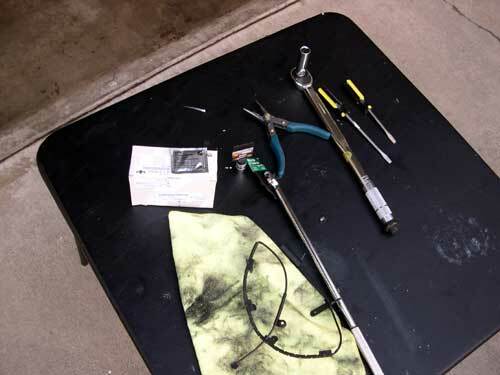 Use some needle nose pliers or a flat bladed screwdriver to remove the old sensor. 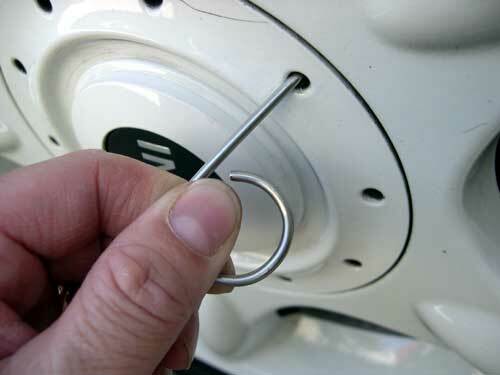 Once the sensor light comes on in your MINI, you need to replace it with a new one. Here's a better view of the piston! It's fully extended here. Take a look inside the piston! I was surprised to find out exactly what the piston was. It's much larger than I had anticipated. 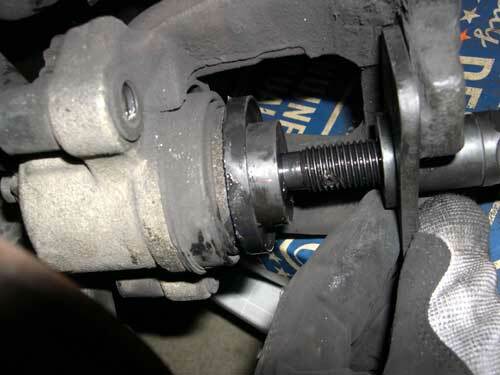 After reading so many horror stories about people having problems with compressing the piston on the rear brakes, I now better understand the problem. 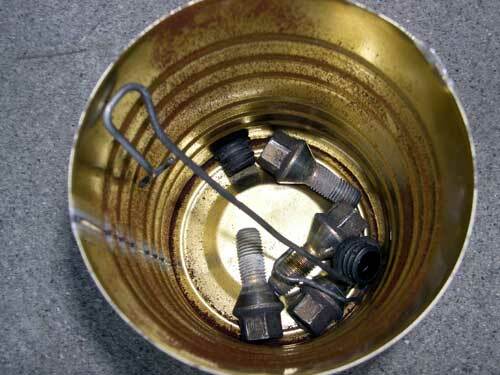 For the rears you need to not only compress, but also rotate the piston. 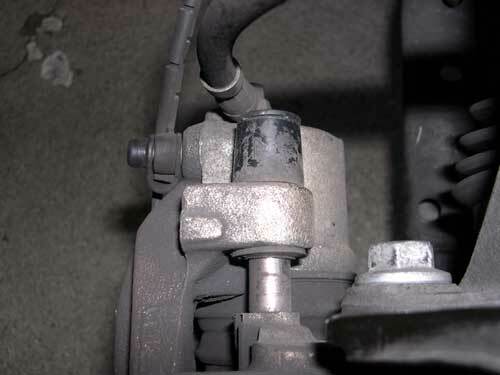 This resets the automatic adjustment mechanism for the parking brake. The added rotation complication is not, however, required for the fronts. 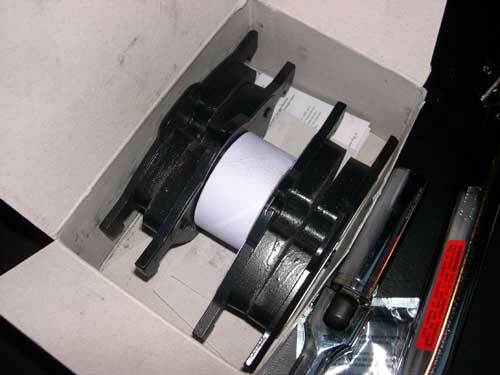 As I mentioned earlier, the piston is the part that pushes the brake pad against the rotor. When you remove the old (thin) brake pad, and replace it with a new (thicker) one, you'll need to make room by compressing the piston. 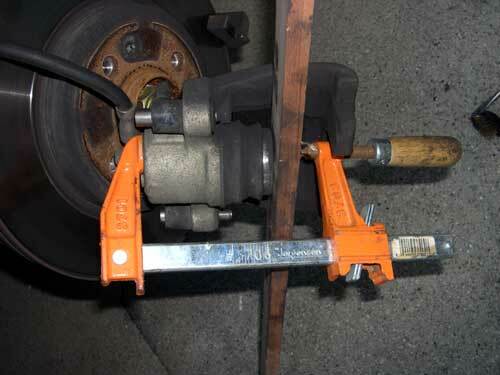 This is easily done with a clamp and a piece of wood (the ghetto method) or a disk caliper tool. 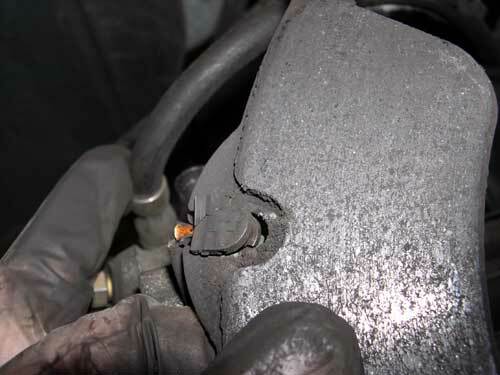 Note: If your brake fluid reservoir is quite full, you may need to extract some brake fluid out of the reservoir, otherwise you may have difficulty compressing the piston as the fluid will have nowhere to go. 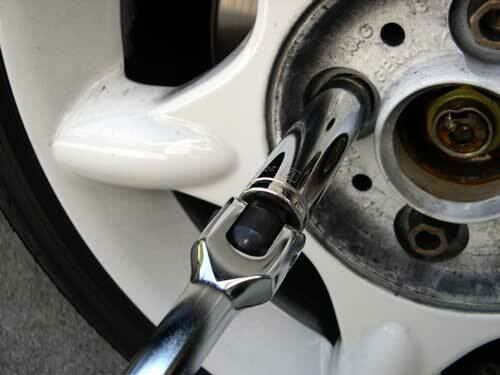 Also loosening the brake fluid reservoir cap will make piston compression easier. Start the piston compression and then pause to check the reservoir to make sure you're not going to experience an overflow. 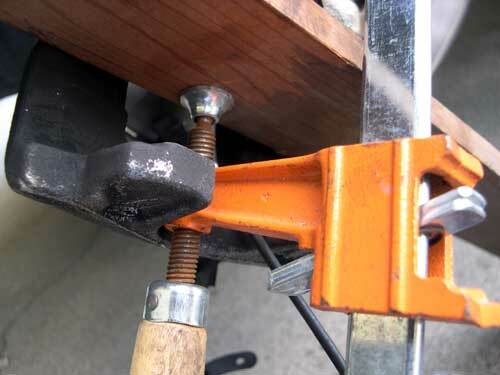 To Compress the piston, just use a regular wood workers clamp. 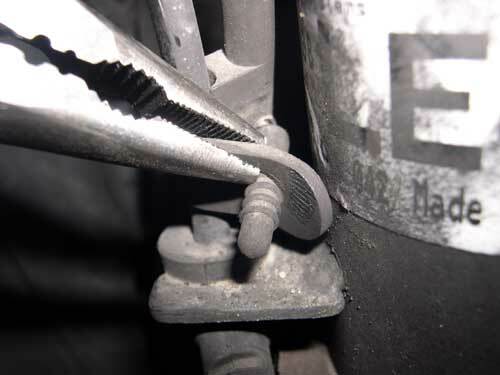 Insert a soft piece of wood between the piston and the foot of the clamp, and just tighten the clamp. 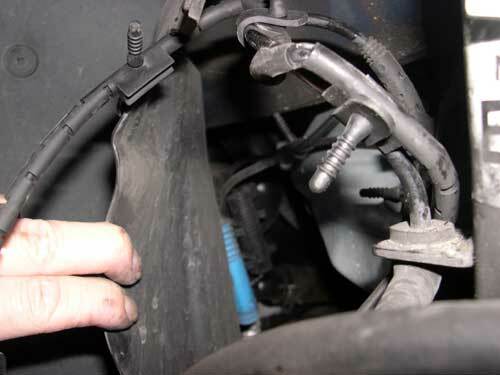 Attach the new sensor wire to one of the new brake pads with the clip. 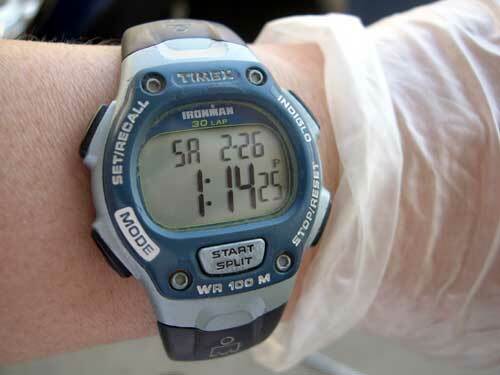 Gloves can greatly help keep your hands clean. This is a very messy job!! 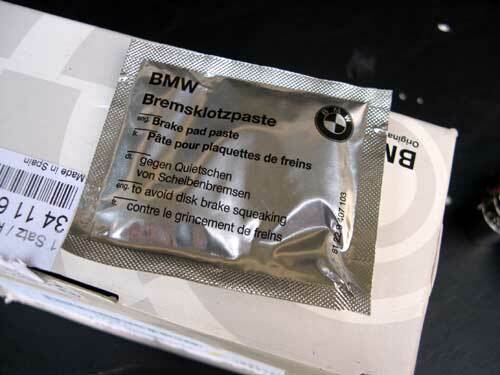 Plastilube comes in these foil packets for about $2.50 each from your MINI Parts department. 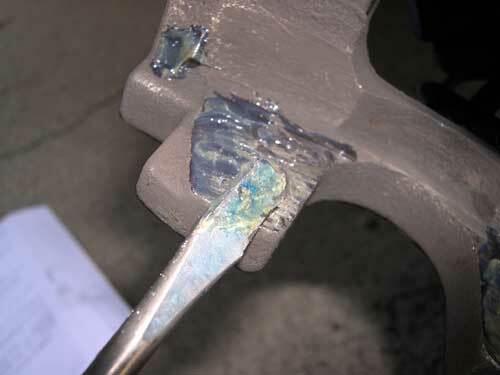 To prevent squeals, apply Plastilube or ant-squeal compound on front edge of piston. Working with this material can get pretty messy fast, and it's very easy to get it on the pads if you aren't careful. 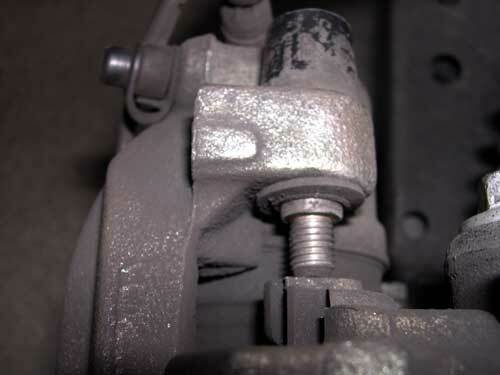 I would recommend applying anti-squeal compounds in this order: piston face, inside of caliper, and on the caliper carrier that's still on the rotor. 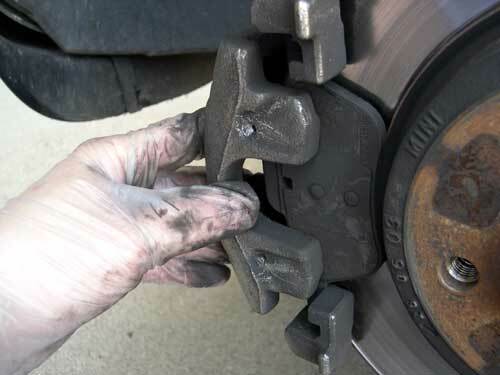 Apply it anywhere there is metal to metal contact between the brake pad backing plate and the caliper assembly. 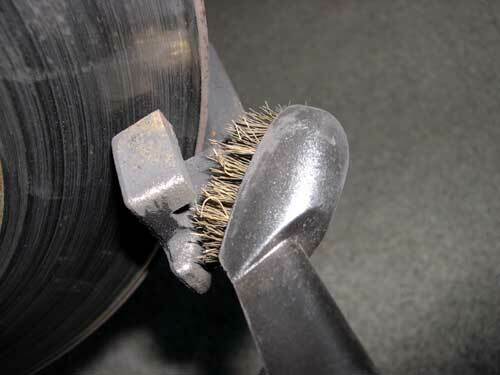 Use a wire brush to clean off the brake dust before applying the antisqueal compound. 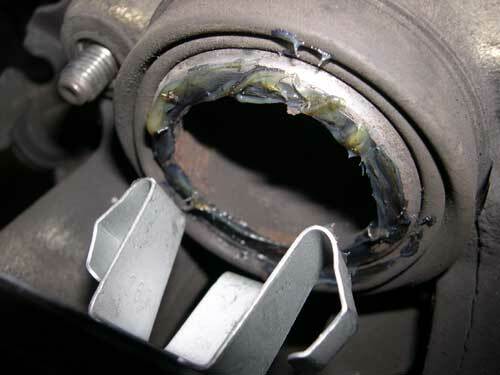 Next apply it to the inside of the Caliper assembly, immediately opposite to the piston. A flat bladed screwdriver works great to spread the compound. 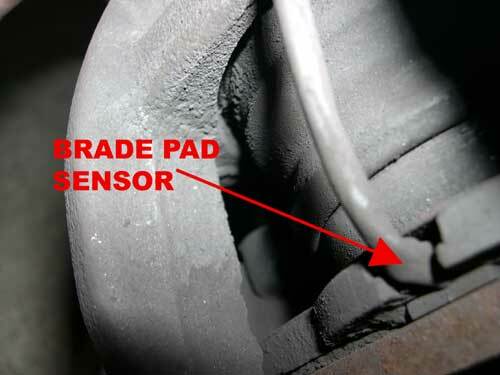 The brake pad sensor is attached in several different points. 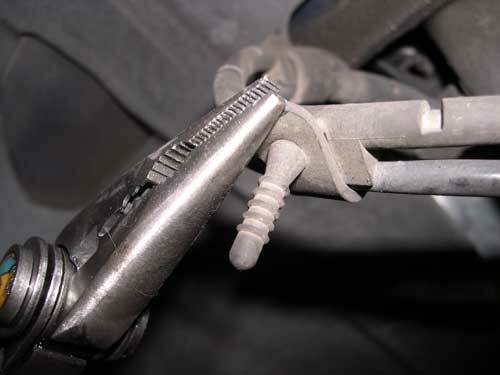 A needle nose pliers works best to remove this cable. There are 2 connectors, a blue and a black. The brake pad sensor attaches to the black one. There wasn't anything particularly difficult about putting everything back together again. Just slide the caliper assembly on, and tighten the 2 Allen head bolts (torque values below as taken from Bentley manual). 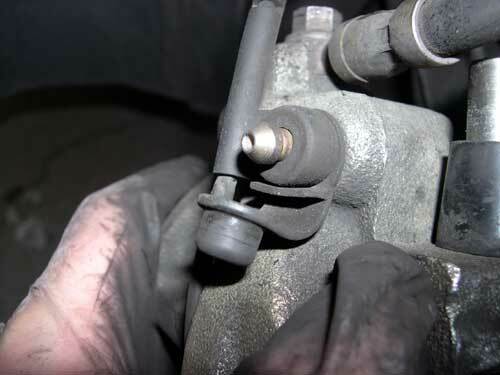 Don't forget the caliper retaining wire (not shown). 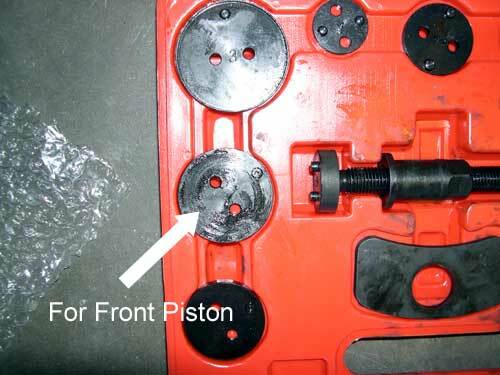 Even with the 2 Allen bolts secure, The assembly may feel a little wobbly, because the Piston is no longer applying pressure to the brake pads. But once the the retaining clip is put back on, the assembly will feel very solid. 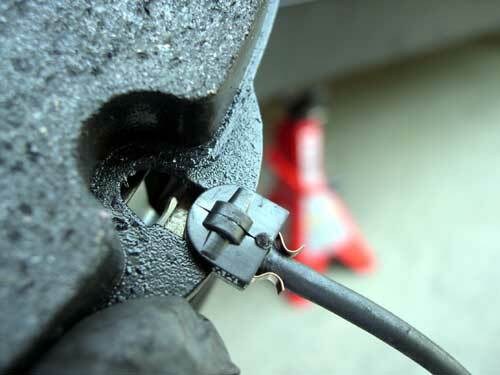 Slip the wire into the top hole first, and use pliers to insert the bottom portion of the clip into the lower hole. It will take some force to do this. Now replace the wheels and lug bolts and hand tighten them. 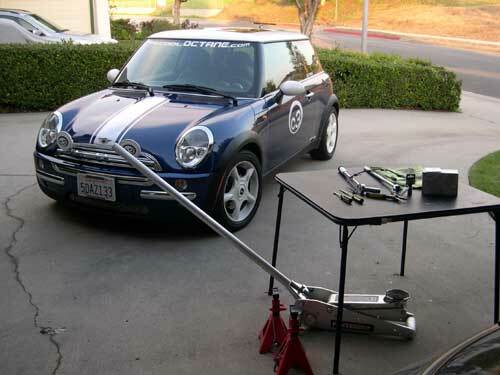 Place a jack under the MINI again, and lift it high enough to remove the jack stand on one side. 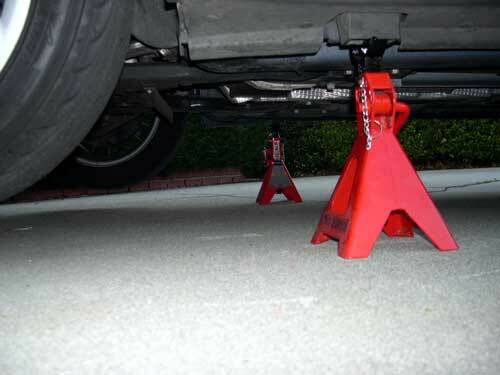 Remove the jack stand, and repeat on the other side. Now torque the lug bolts to the proper spec. Abound 85Nm using the torque wrench. 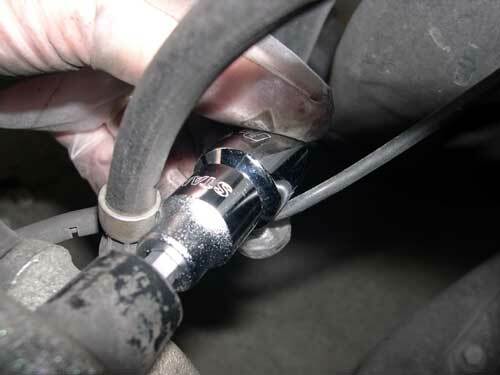 Tighten opposing lug bolts as you do this. Replace the hub caps. Get in the MINI, and turn on the ignition. The first time you step on the brake pedal, it should go to the floor. Pump it a few times and it should feel like normal, although it may feel a bit spongy. 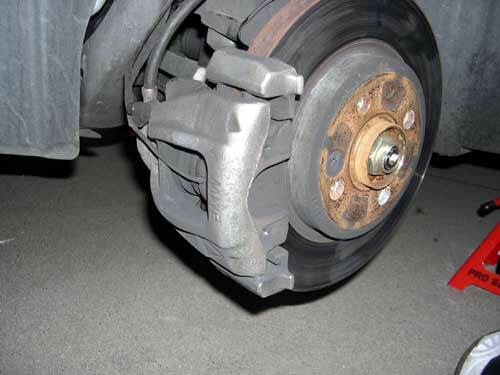 Take a drive around the block being careful to ensure that the brakes are operational. 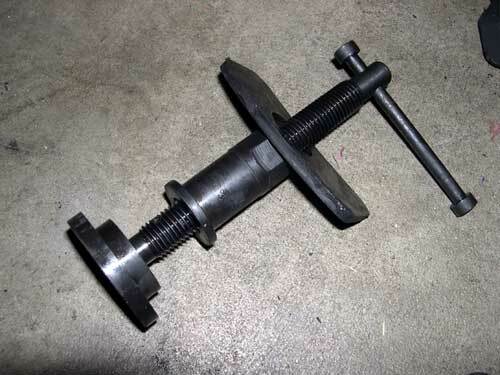 Return back to your work area, and retighten lug bolts to 85Nm. I began with the left side brake. The sensor wire consumed a lot of time, as did preparation for this article. However, once I did it, I replaced the right front brake in less than 15 minutes! Of course no sensor wire to mess with either! 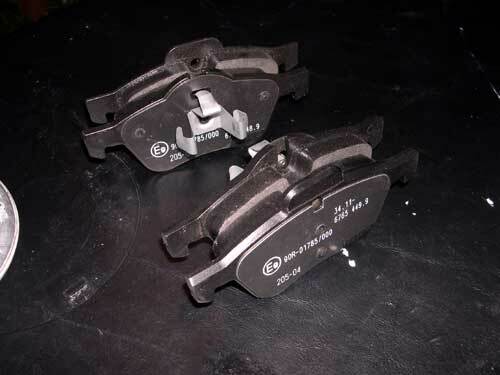 I am now confident that I can paint my calipers or even upgrade my rotors. I may even attempt to change my brake lines to braided steel ones, although that will require more tools that I don't currently have. Also I was advised by a BMW mechanic to consider replacing my rotors after this set of pads are worn out. 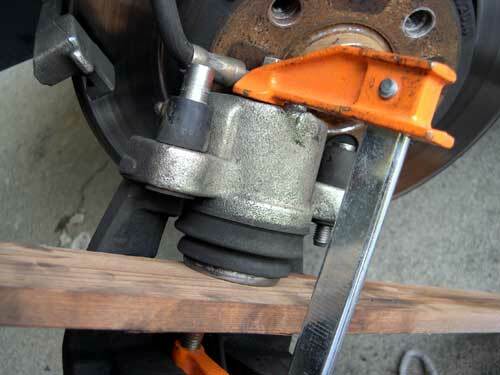 With proper instruction, anyone with the right tools can do this simple brake pad change in as little as 30 minutes! Of course if you don't feel comfortable working on something as critical as your brakes, get a qualified mechanic to do the job! 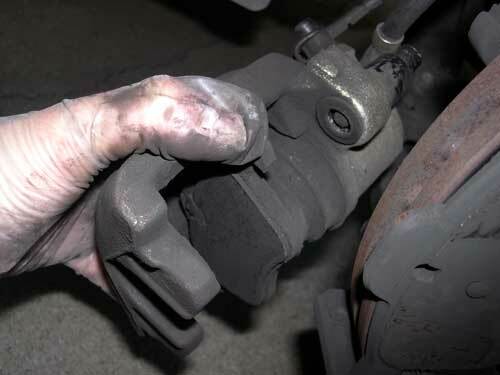 1st Gen "How To" Changing REAR Brake Pads for Beginners!